This is the emotional reunion of Joey the Cavachon dog with his owner and his brother Toby. Joey went missing from near his home last Monday 3rd October and, by Saturday, he was being offered for sale at the Ballinasloe October Fair. Thankfully Joey was microchipped so, when suspicions were raised about his background and ISPCA Inspectors scanned him, they discovered that he was owned and was missing. Joey was taken into the care of the ISPCA and Gardaí are now investigating the matter. “This is further evidence, if it was needed, of the value of microchipping” commented ISPCA Chief Inspector Conor Dowling, “without Joey’s microchip, we could not have established that he was missing and the ISPCA and Gardaí would not have had grounds to intervene”. 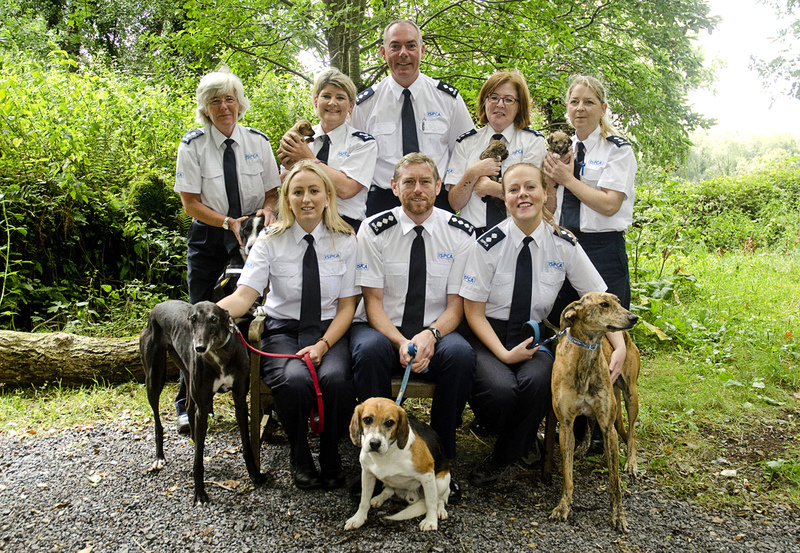 The ISPCA had four Inspectors present on the three busiest days of this year’s Ballinasloe Fair. In addition to Joey, Inspectors seized a further 27 dogs and three equines. For ISPCA Inspectors to seize animals they must have grounds to believe that offences under the Animal Health and Welfare Act have been committed. So all of the animals seized were sick, in poor condition, or had been subjected to illegal tail docking. “This year in Ballinasloe we were made aware of a number of rescue organisations that were buying animals in order to ‘rescue’ them instead of raising their concerns with the ISPCA or An Garda Siochana” said Dr Kelly, “Whilst buying animals may be very tempting, it is the opinion of the ISPCA that it simply perpetuates the problem and the sellers will be back in future years with more animals to sell”.